Wheelie bins are an extremely effective method of waste disposal for both household and commercial rubbish. 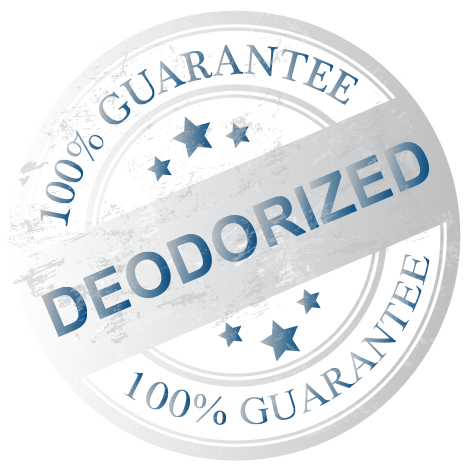 Unfortunately over time they become dirty, collect residues which emit offensive smells, become breeding grounds for bacteria and become infested with flies, even attract rats and foxes. This is especially the case where wheelie bins are used for food waste. Commercial bins require regular cleaning to avoid them becoming a potentially serious health hazard. 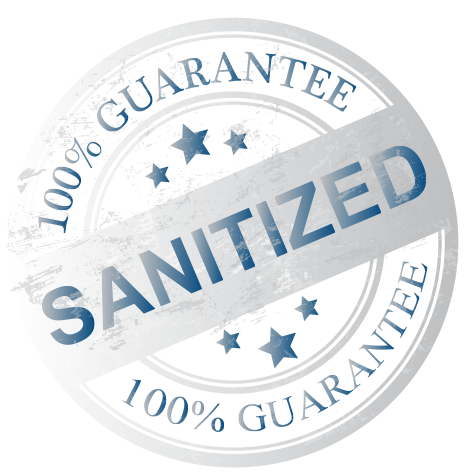 To maintain high standards of hygiene, minimise the build up of grime and residues and reduce the risk of pest infestation, we provide an efficient, professional bin cleaning service to a wide range of clients including hospitals, councils, housing associations, restaurants, care homes, waste contractors and facilities management companies. We will wash your bins on-site on an arranged day on a schedule to meet your requirements. Pricing varies depending on frequency, amount of bins and location. 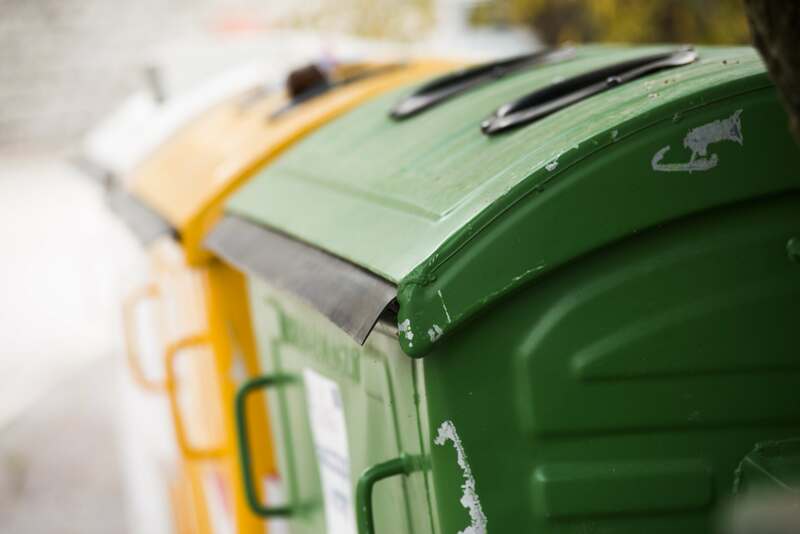 With commercial bin sanitising we always come out and do a site inspection so we are totally clear on how and where you would like us to operate, ensuring that no disruption is caused to your customers or your working day. The number of bins, frequency of cleans and any special requirements – giving you total flexibility and peace of mind that your bins are always clean and fresh. Click here to phone us now!